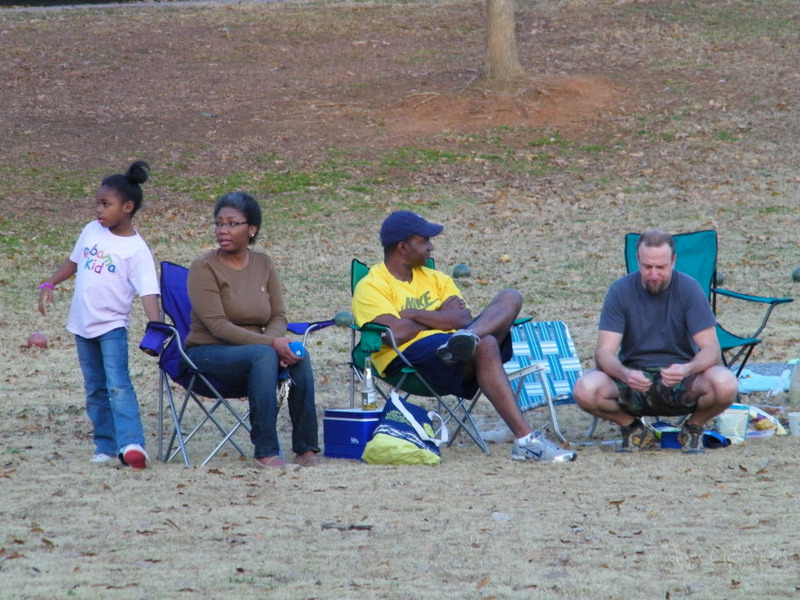 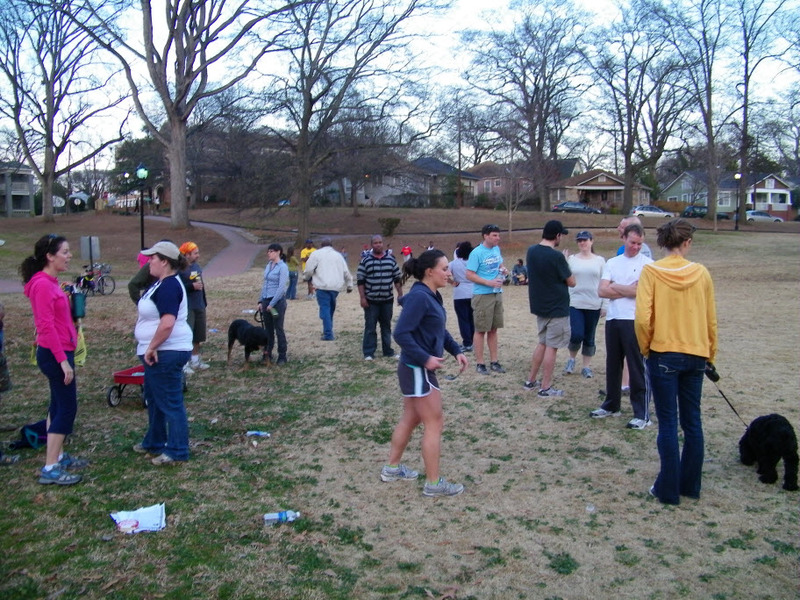 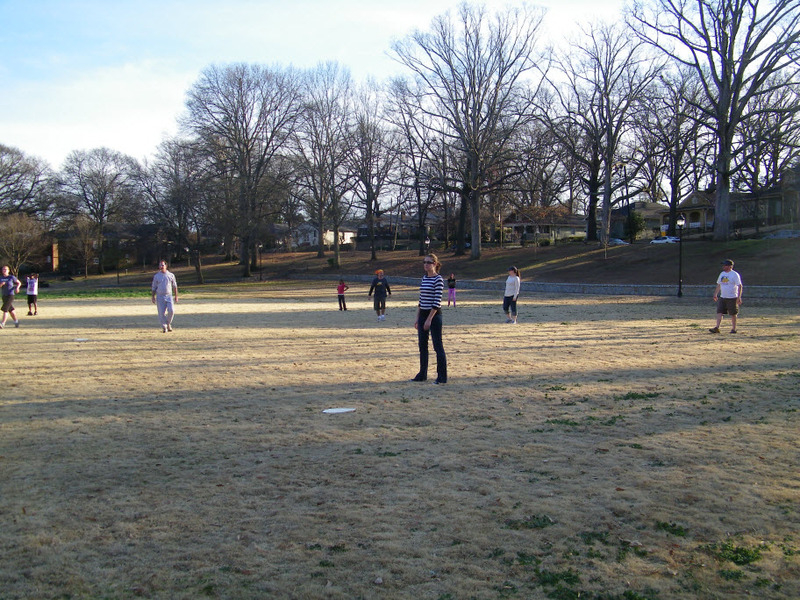 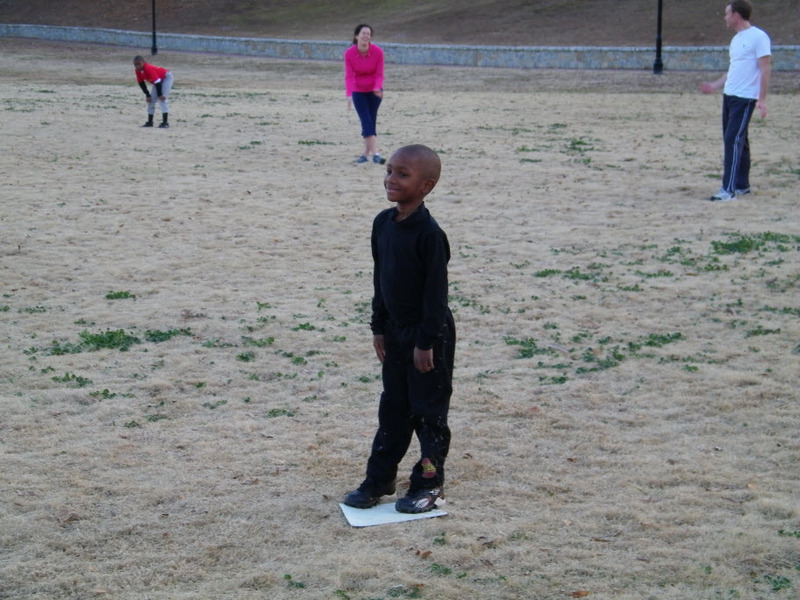 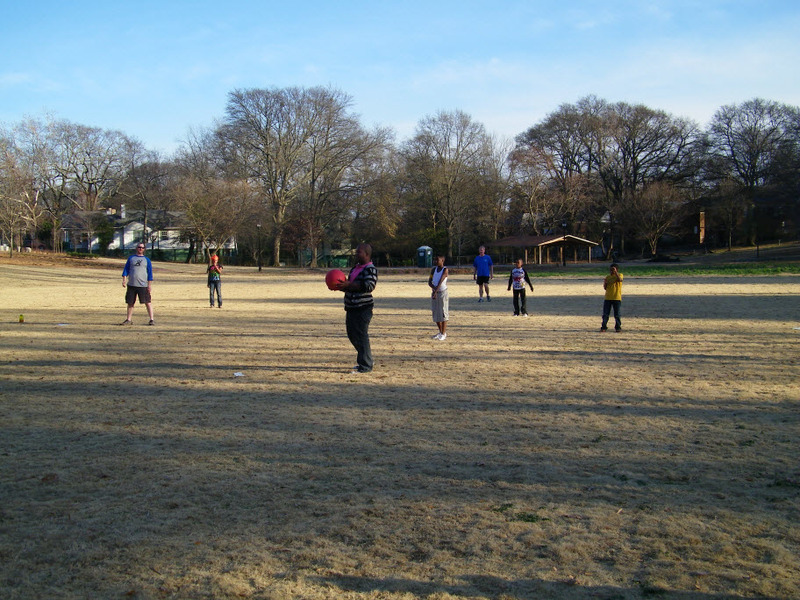 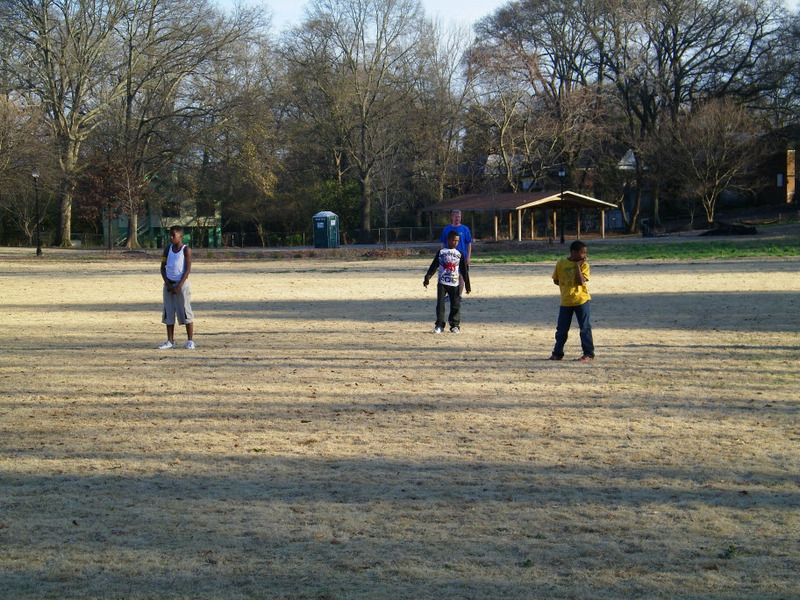 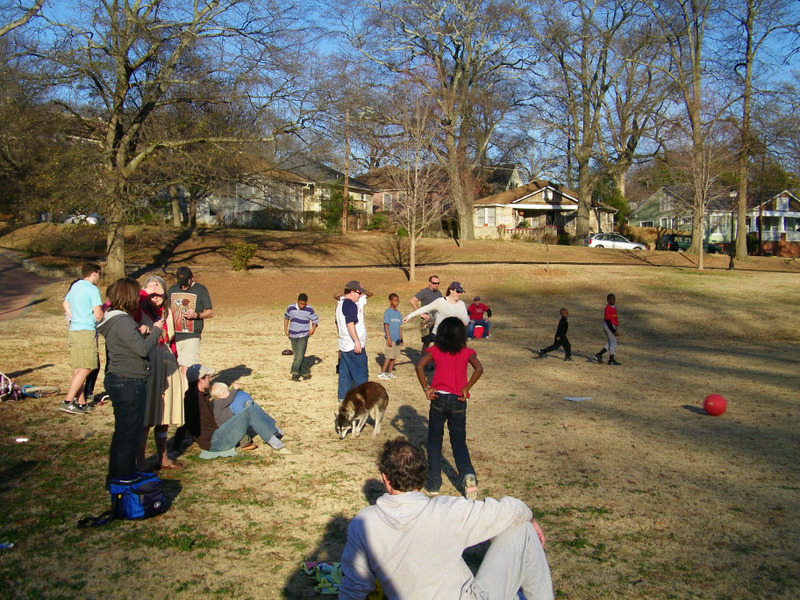 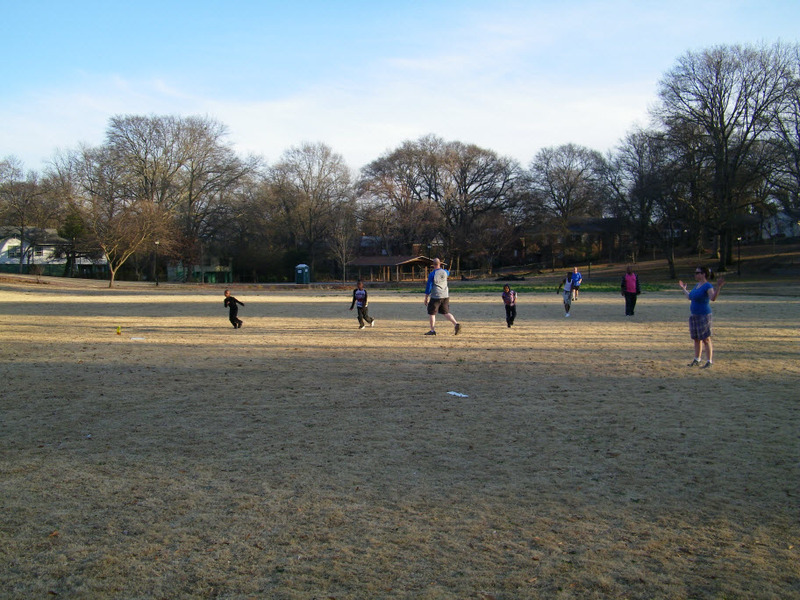 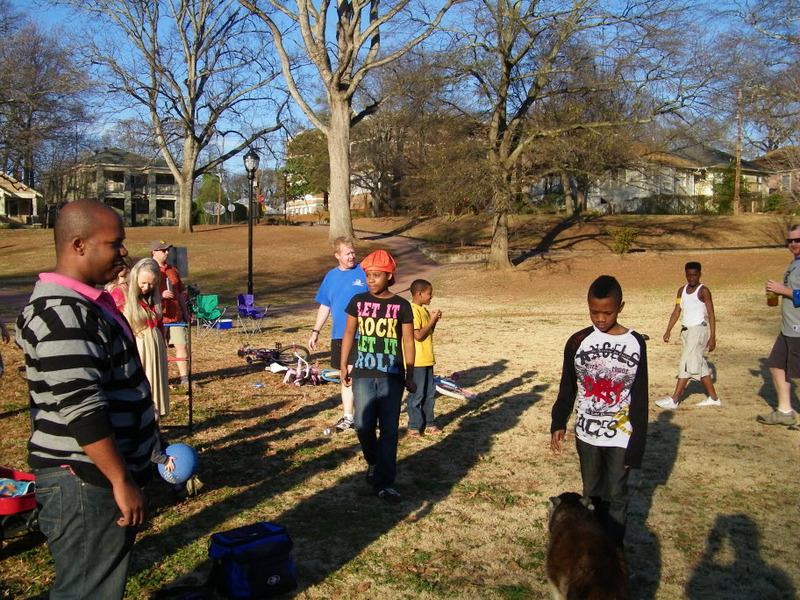 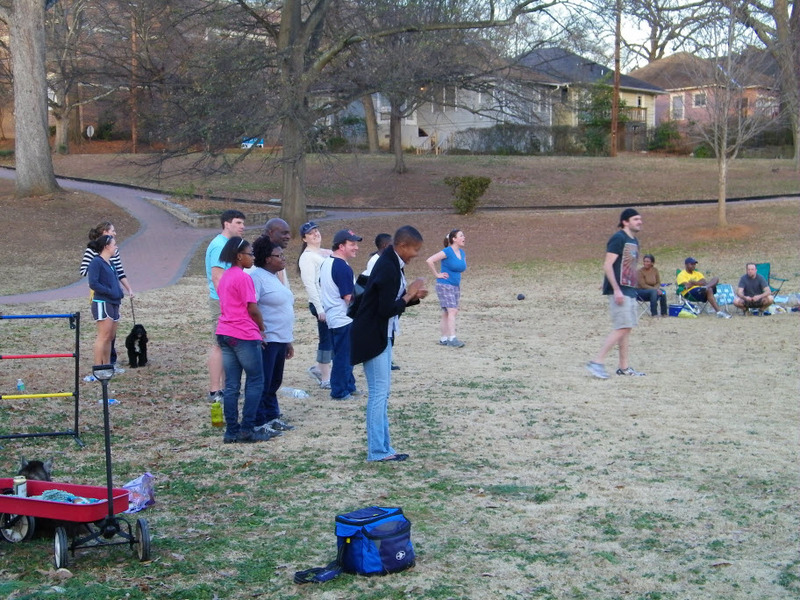 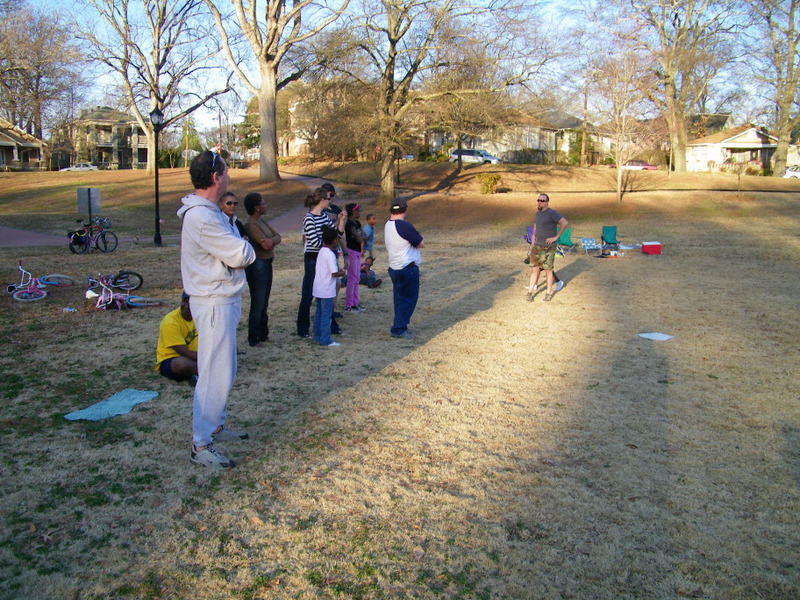 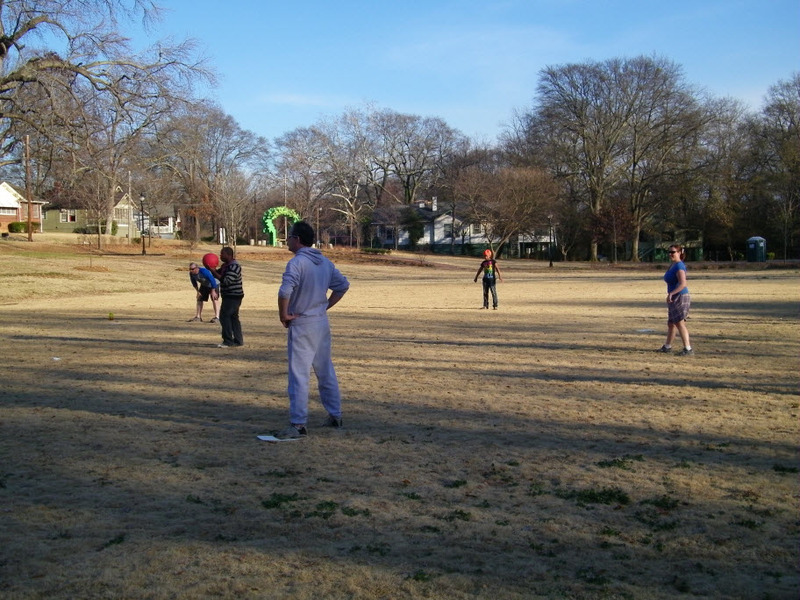 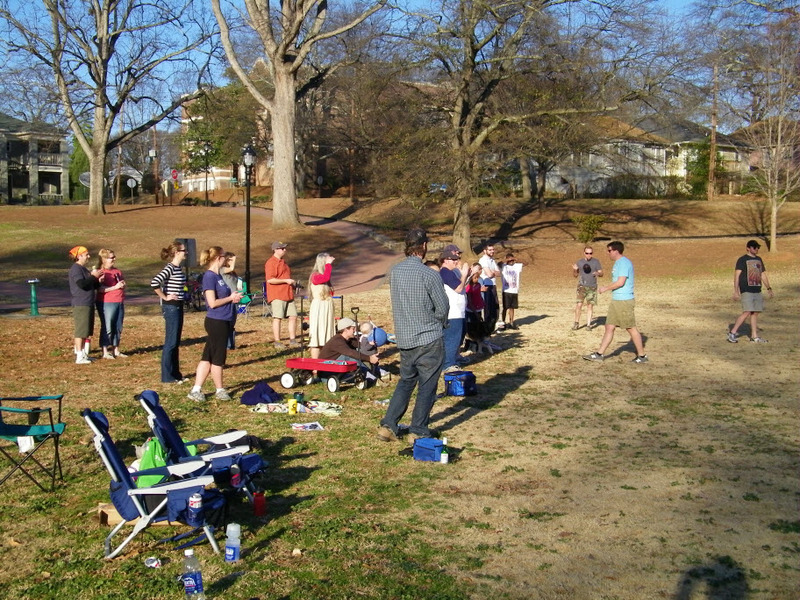 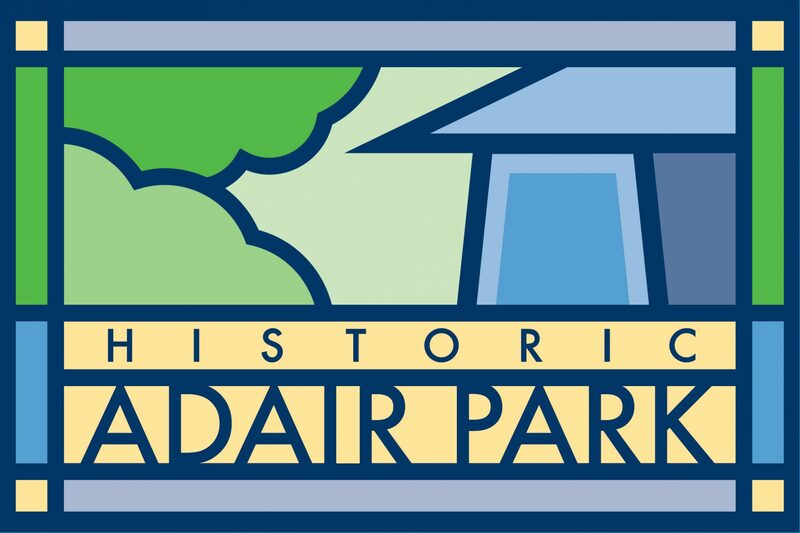 Sunday, January 31, 2011 some Adair Park neighbors decided it would be fun to get together a kickball game in the park. 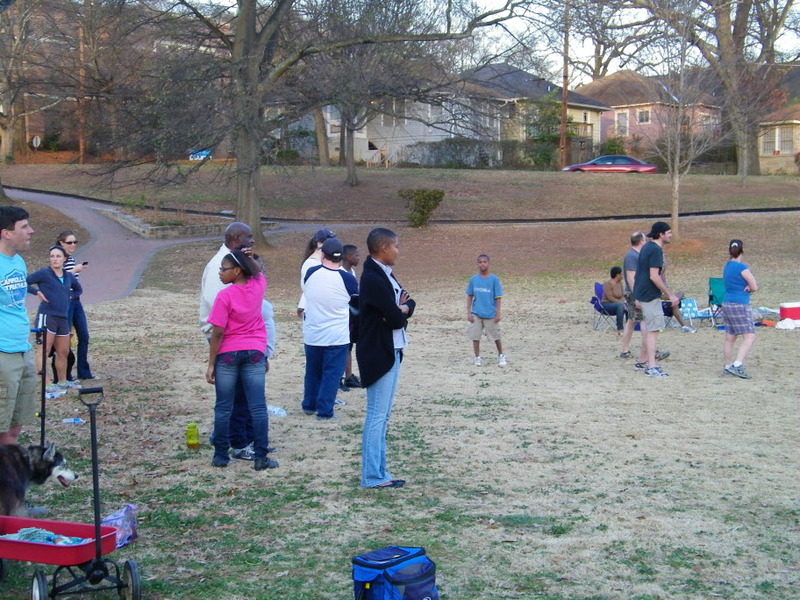 About 60 people showed up of all ages! 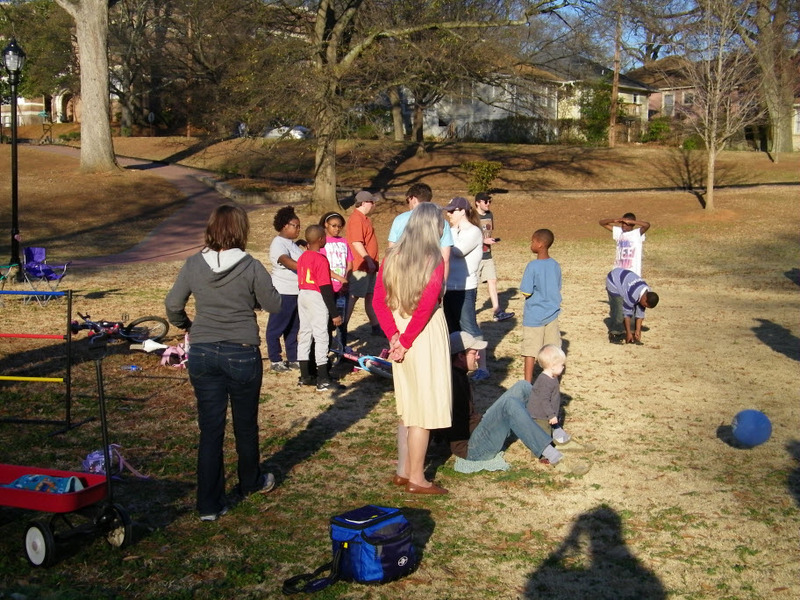 We aren’t sure who had more fun, the adults or the kids!